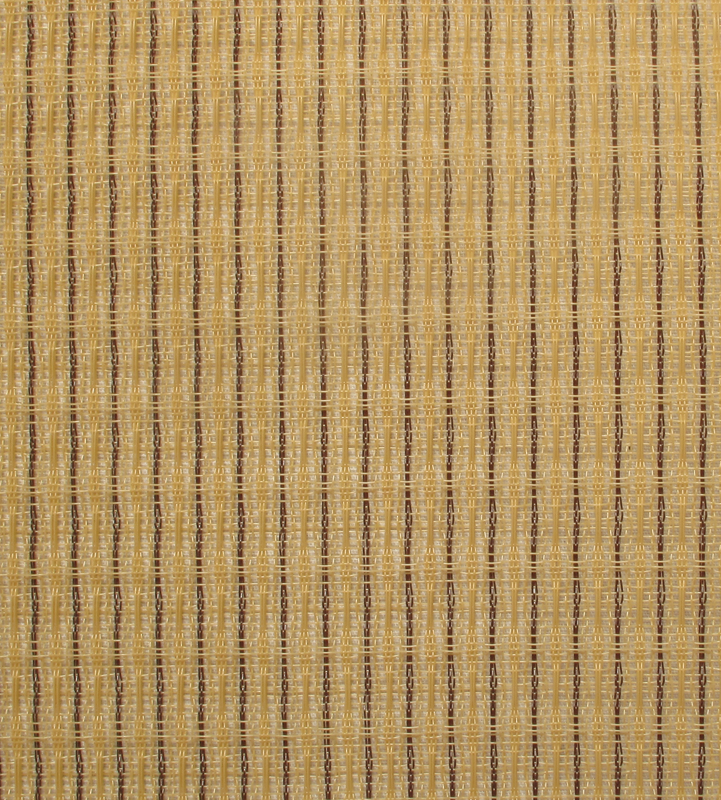 Tan/Brown, wheat, Fender style grill cloth. Due to the constraints of mechanical reproduction, colors are not completely accurate. Sold per yard. Product will be in one continuous segment, cut to the ordered length. Please note that because grill cloth/tolex needs to be cut, we cannot accept any returns on these items. Small grill cloth samples are available for evaluation at $1.00 each. Save when you order a packet of grill cloth samples, part number S-GSG1. Packaging Dimensions 36 in. x 34 in. x 0.74 in.